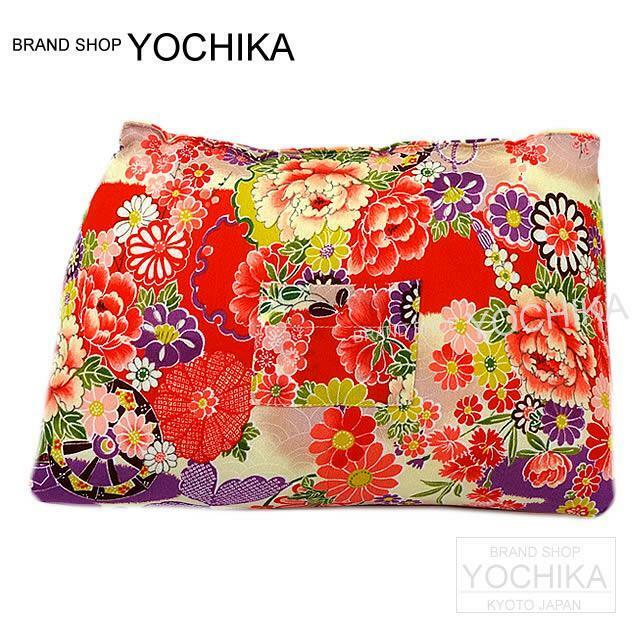 The second of the bag pillow to have you use Birkin built up for an idea only in YOCHIKA which worked engaged in Hermes for many years for a long time was completed. It becomes the type being aware of the sum using the crape material only in Kyoto this time. This bag pillow is tailored for Birkin 35cm and is available to prevent getting out of shape when I keep it. When I closed a flap of Birkin because a triangle has a shape, I just fit it! Because the small pocket is on in the front, I am good though I put Clochette when I keep it! I am good though I put sachet! How to use is up to you. It is handmade and is made carefully. For a handicraft, it is fun after it arrives that patterns are different! *supported bag type: Birkin 35, garden party 36 PM, Lindy 34, Jypsiere37 * this become our store original product. *For a handicraft, all patterns are different.